UK-based challenger bank Countingup has left beta and is now up and running with its official launch. 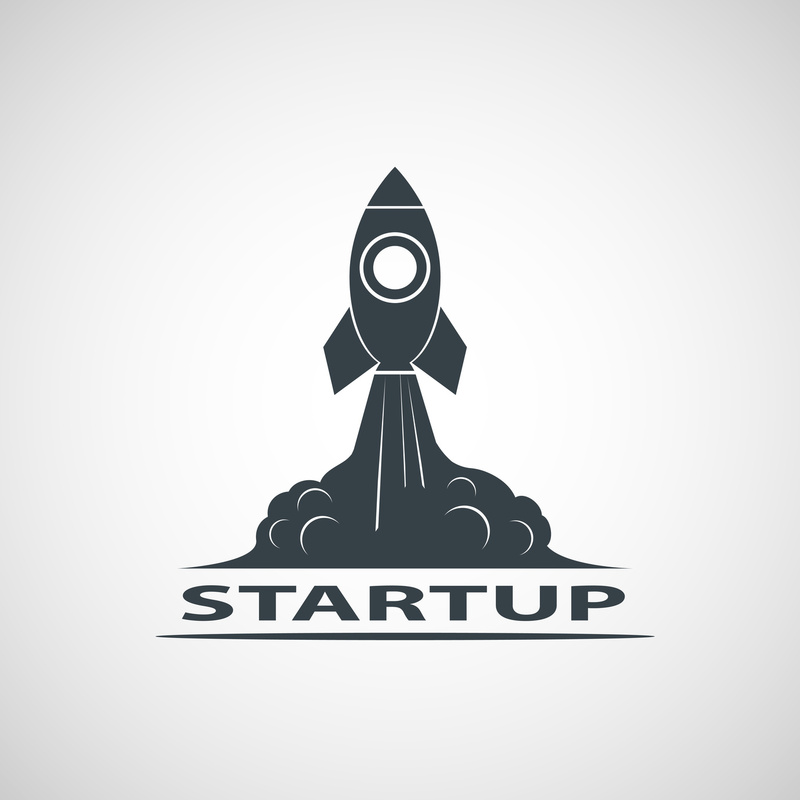 The start-up offers a business current account with integrated accounting and tax software. As reported in January, it launched this mobile-based business current account for sole traders. According to Countingup, more than 1,000 small businesses have been working with it to review the service during the beta phase, providing feedback and helping shape the product and its future roadmap. The bank says sole traders, freelancers and small limited companies can get an account, which “automatically does the bookkeeping”. Additional accounting and tax features will be rolled out over the coming months – including self-assessment tax filing. A Countingup current account can be opened on a smartphone with a photo and passport or driving licence. The account comes free with a UK account number and sort code and contactless Countingup Mastercard. The bank was founded in 2017 by Fouracre, who is a chartered accountant. Previously, he founded and ran ClearBooks, a cloud-based accounting software company. Countingup is backed by venture capital. Last year, it raised $750,000 in funding from Frontline Ventures, Will Neale (founder of Fonix and Grabyo), Ben Grol (partner at Atomico), Ben Heald (chair of Sift, Edo, eFiling and Bristol Pound), Andy Chung (AngelList) and other private investors. Want to know who’s who in the UK challenger bank space? Our comprehensive list is here.